I have been out of this game for far too long. I have missed blogging SO MUCH, and I am making sure I have time to get some posts in - I'm going to try for 2-3 per week. It's been difficult on me trying to balance my job and my son and my husband and my house... along with all of my volunteer stuff. So... why not just jump right back in? I REALLY WANT TO JUST BLOG :) I was offered the opportunity to try out the newest (and greatest?) 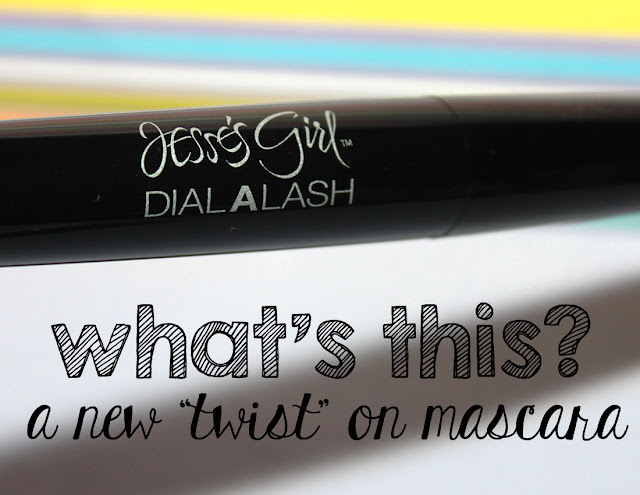 product from Jesse's Girl Cosmetics - Dial-a-Lash Mascara! What's so special about it? Read on! With this mascara, you control how you want your lashes! 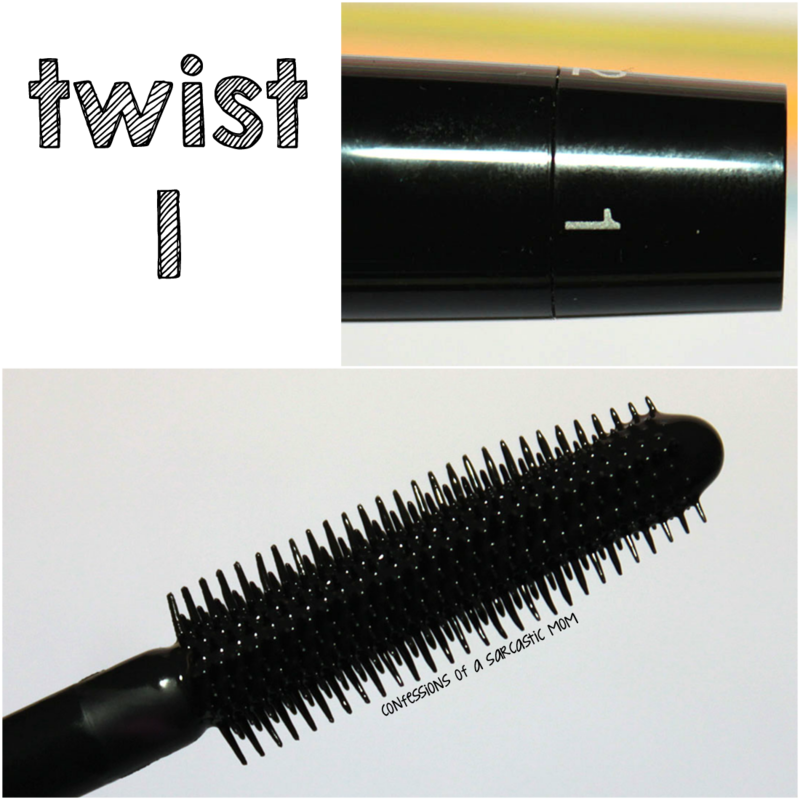 The handle has an awesome twisting feature which adjusts the wand for exactly how much "oomph" you wanna give your lashes! 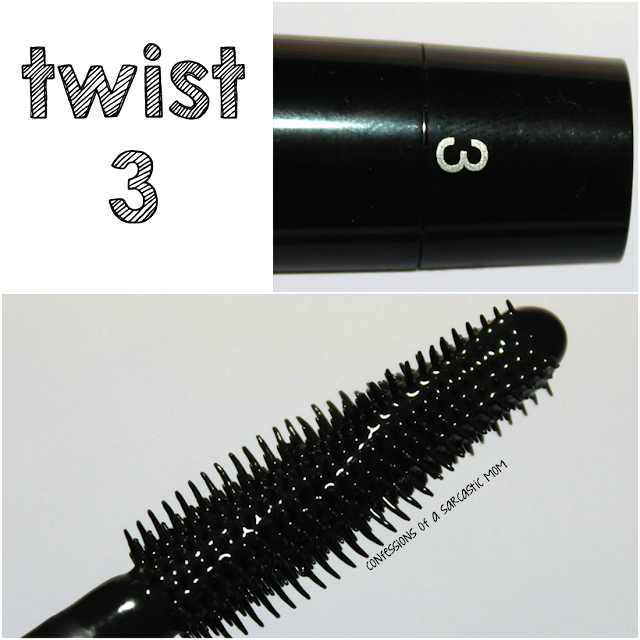 I've got some handy dandy photos below that show just how the brush looks when it's all twisted! Twist up to 4 for the most in all areas. Looks really wicked, right? I have been using this for a few weeks now, and I've tried every setting. I won't deny I get a bit of fallout after wearing it all day long, but not as much fallout as other brands (*cough Too Faced *cough*), and sometimes if I wear it too long, it starts to irritate my eyes. But let me let you in on a little secret: Every mascara does that for me haha! Price point is $7.99, which is a very good price! 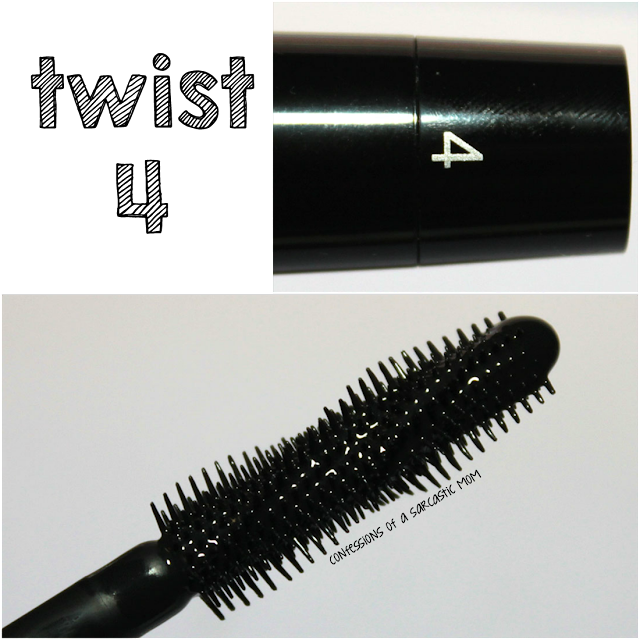 I will definitely purchase more, because I like having a variety of mascaras - and well, this is 4 mascaras in one! It's available on the Jesse's Girl website and Rite Aid stores.